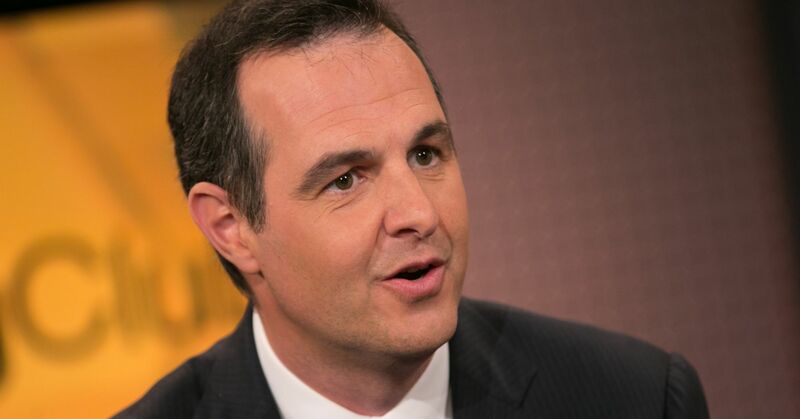 For his second act in financial services, Laplanche is focused avoiding past mistakes. He was forced to resign suddenly from LendingClub in May 2016 for a convoluted set of events involving the questionable sale of certain loans by the company and a lack of transparency with the board. While Upgrade is headquartered in San Francisco, just a few blocks from LendingClub, Laplanche has opted to hire people for the company’s call center in Phoenix, where real estate and talent are much cheaper. Upgrade has 100 employees in San Francisco, and 180 in Phoenix, with another 25 in Montreal. Laplanche said that he’s able to find plenty of more affordable talent in the Phoenix region, hiring people with experience at banks and other financial institutions in the areas of customer service, loan servicing and collections. Those functions were all handled in San Francisco when Laplanche was scaling LendingClub. Laplanche said he plans to eventually employ 300 people there. LendingClub was founded in 2006, and was a product of its age, with its core consumer lending service built on a traditional Oracle database designed to serve one primary function: personal loans. A decade later, Laplanche has many more tools at his disposal. He built Upgrade using an open-source database called Postgres that allows him to link more services — or microservices — as the company grows. When Upgrade offers a tool to help customers monitor their credit or a new type of credit line and eventually a mortgage, the data from each source can be easily pulled together from different places. There’s a microservice for income verification and another for fraud detection, and “all of these components can be rearranged in different ways to create new products,” Laplanche said. In April, Upgrade introduced a personal credit line that allows borrowers to draw down money when they need it and only get charged interest on the amount they use. The balance turns into an installment loan, giving borrowers the ability to pay it off over a longer period of time at the same interest rate. One problem Laplanche encountered at LendingClub was the way investments were made on the platform and how they were recorded. Big institutions, serving as lenders, could cherry-pick the loans they wanted to back, based on the data available about borrowers’ credit histories and their likelihood to repay. Smaller retail investors were often given access to the leftovers, or the loans the big players didn’t want. There were also potential conflicts of interest. Laplanche and other executives were able to invest in various ways through third-party funds without a clear set of rules surrounding disclosures. One particular investment ultimately landed Laplanche in hot water. At Upgrade, investors don’t get to pick their specific loans. Rather, they set out risk parameters and can invest in the classes of debt that meet those selected standards. And if Laplanche or another co-founder or senior executive wants to invest on the platform or be part of any related-party transaction, they first have to get shareholder approval. Upgrade has raised three rounds of financing, most recently pulling in $62 million last month at a reported $500 million valuation. However, any investor coming on board is buying non-voting shares, meaning they’re leaving critical decisions to Laplanche and his team of co-founders. It’s not uncommon for tech companies to put this kind of control in the hands of the founders. Google and Facebook investors have left much of their fate in the hands of Larry Page, Sergey Brin and Mark Zuckerberg. More recent examples include Snap and software company Domo, where the founders get to call the shots. 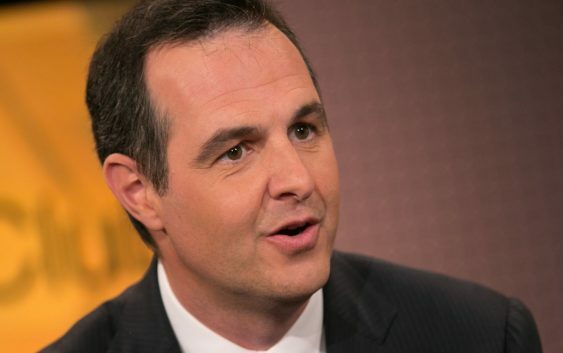 Laplanche said investors prefer it this way because it keeps the board and a few powerful investors from taking brash action that are not in the best interest of all shareholders. The exception is when it comes to investments on the Upgrade platform, which do require prior approval from shareholders. Why Bother Diversifying with International Stocks?